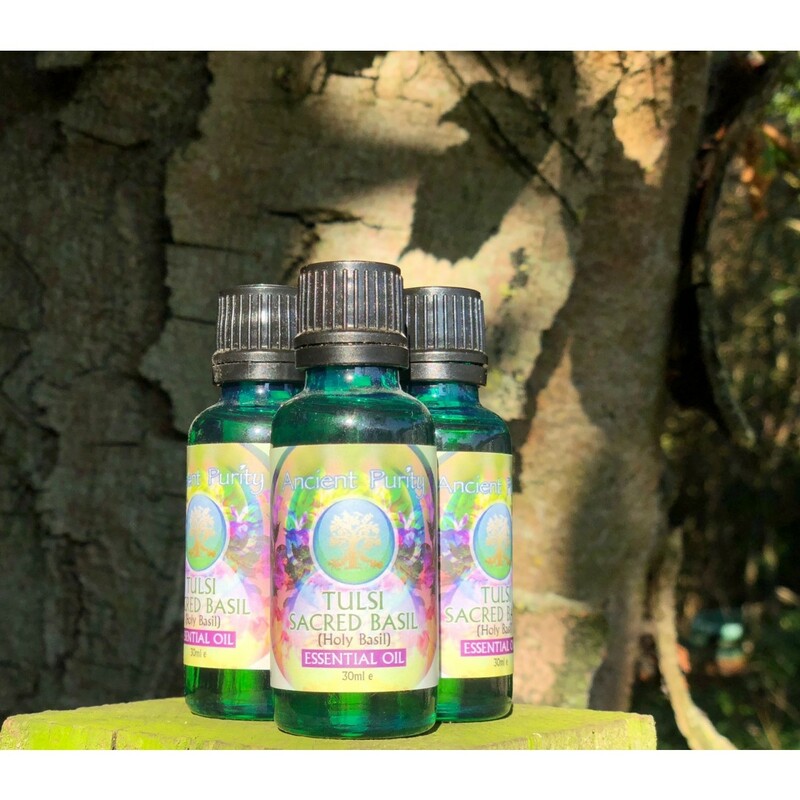 Organic Tulsi Sacred "Holy" Basil Essential Oil (Ocimum sanctum) is a spicy-sweet oil steam distilled from the leaves of the holy basil plant. 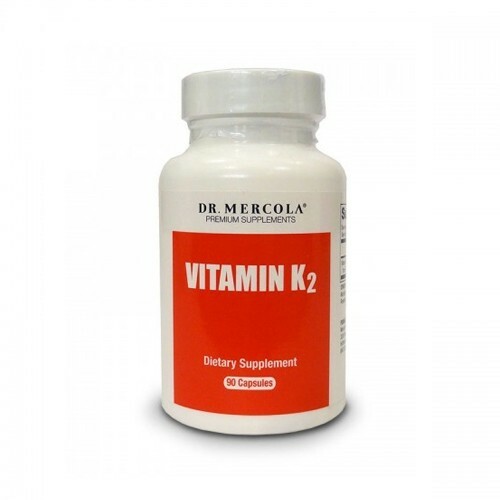 Traditionally used to support detoxification and a healthy immune and stress response. Its effects are warming, clarifying, and uplifting. The Queen of Herbs... Tulsi Holy Basil, is an important medicinal plant in many traditional and folk systems of medicine in Southeast Asia. Tulsi is a medicinal herb that’s considered a sacred plant by the Hindus in the Indian subcontinent. In traditional systems different parts of Tuls... leaves, stem, flower, root, seeds and even the whole plant, have been recommended by ancient Ayurvedic masters. Benefits the respiratory system . Holy basil may keep hormone levels balanced naturally and mental well-being too.A scientific article published in 2014 in the Journal of Ayurveda and Integrative Medicine, there is increasing evidence that shows holy basil benefits can improve physical, chemical, metabolic and psychological stress. Some other evidence of this stress-lowering effect includes the ability of holy basil to improve reaction times and error rates in human subjects compared to placebo. Tulsi includes three phytochemical compounds that help achieve these results. The first two, ocimumosides A and B, have been identified as anti-stress compounds and may lower blood corticosterone (another stress hormone) and create positive alterations in the neurotransmitter system of the brain. The third, 4-allyl-1-O-beta-D-glucopyronosyl-2-hydroxybenzene is also able to lower stress parameters in lab studies. Animal studies published in the Alternative Medicine Review also demonstrate that holy basil benefits include cardio-protective properties. In other words, it appears to boost heart health. Holy basil benefits appear to include the ability to control blood glucose levels as demonstrated by several test tube and animal experiments, as well as human clinical trials. 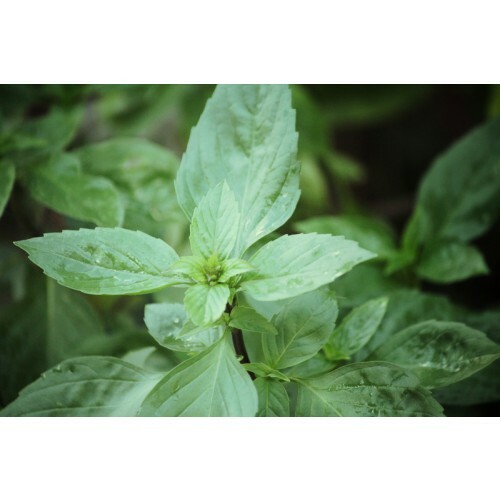 A randomised placebo-controlled, single blind trial of holy basil leaves points towards holy basil’s anti-diabetic activity. In this trial, patients with noninsulin-dependent diabetes experienced decreases in fasting blood sugar levels, postprandial (after a meal) blood sugar levels, urine blood sugar levels as well as mean total cholesterol levels during the holy basil treatment period. Overall, the researchers conclude that holy basil may be prescribed as part of a treatment plan for people with mild-to-moderate non-insulin dependent diabetes. Made only from the essence of the plants, without any additives, contain no synthetic, harsh, or genetically modified ingredients. 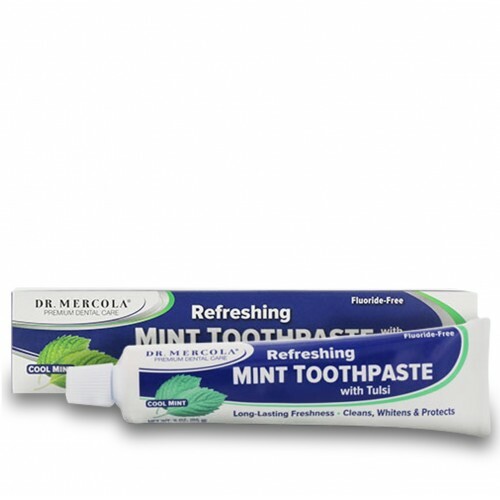 They are safe for use around pets and children when used according to directions. 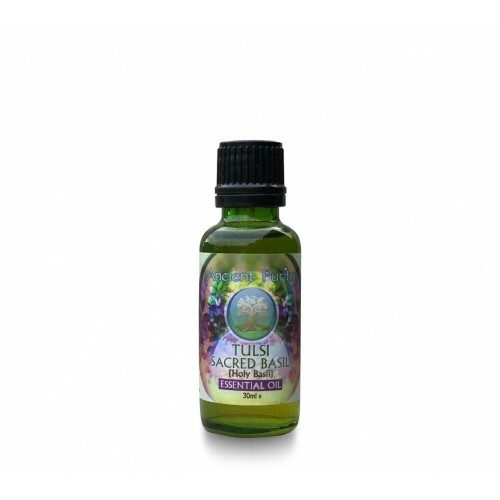 Tulsi Holy Basil Leaf Oil. 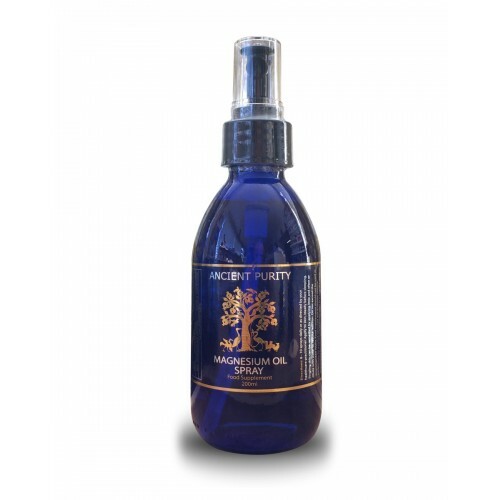 Organic Oil, steam distilled from fresh Holy Basil leaves. Food grade - not all essential oils are recommended for ingestion. Never consume essential oils directly from the bottle. 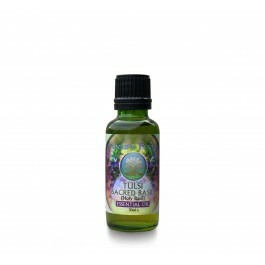 The best method to consume food grade oils is to apply a drop or two to your dish or beverage.